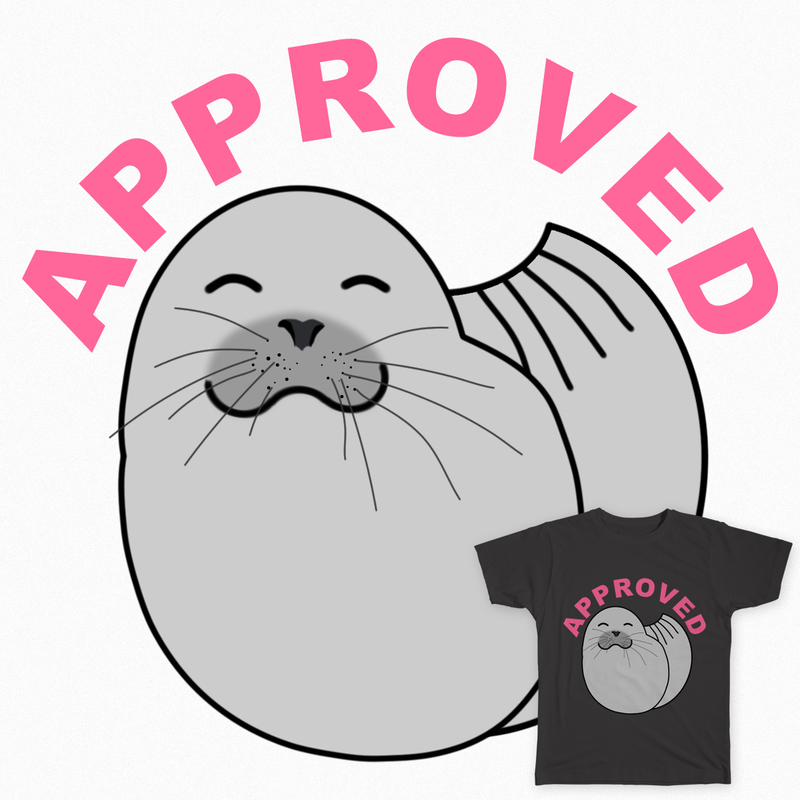 This my new design Seal of approval. I got 10 days to get it scored on Threadless. So if you have 2 minutes and would like to support me, click right here to open my design page and give me a 5.